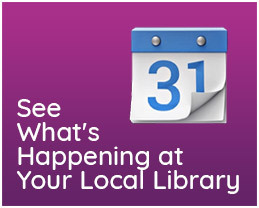 April 8th-14th is National Library Week! Probably the most well-known ancient library was the Library of Alexandria, which was in operation from around 295 BCE to 48 BCE when the building and its collections were tragically lost in a fire. However, people have been collecting records and keeping them in an organized fashion for millennia. Some of these ancient libraries date back to the 2nd and 3rd millennium BCE, and consisted of large collections of clay tablets. According to the Online Computer Library Center (OCLC), public libraries in the United States today, serve over 172 million users and provide access to over 770 million items. In Pennsylvania alone, public libraries serve over 5 million users. That’s a lot of people! The 2018 celebration marks the 60th anniversary of National Library Week- the first taking place in 1958. In the mid-1950s, research showed that Americans were spending less on books and more on radios, televisions and musical instruments. 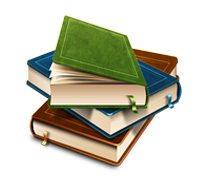 Concerned that Americans were reading less, the American Library Association and the American Book Publishers formed a nonprofit citizens organization called the National Book Committee in 1954. The committee’s goals were ambitious. They ranged from “encouraging people to read in their increasing leisure time” to “improving incomes and health” and “developing strong and happy family life.” The committee developed a plan for National Library Week based on the idea that once people were motivated to read, they would support and use libraries. In York County, the committee’s aspiration has come to fruition. 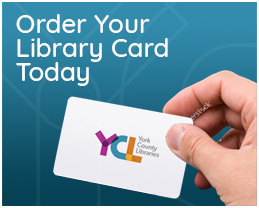 Library users pass through our doors more than 1.2 million times a year, and over 217,000 York County residents have a library card. Collectively, these individuals borrowed more than 1.6 million library items in 2017, and used our public access computers and Wi-Fi connections more than 1.5 million times. The libraries serve as digital access points for York Countians living in rural areas and for those unable to afford personal computers or pay for internet access. Youth services staff members provide programs using state educational standards to ignite a love of reading and learning in young children and empower parents as their children’s first teachers. 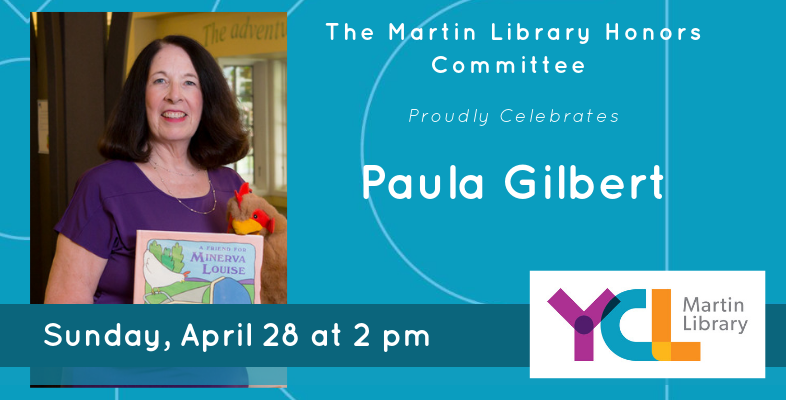 Story time classes at York County Libraries provide preschool learning experiences to prepare children for kindergarten. Teens engage in learning opportunities to grow their leadership skills and discover how they can make a positive difference in the world. The library is the third place. 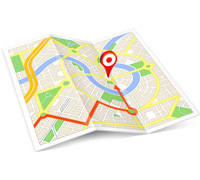 That place between home and work or school where community members gather. 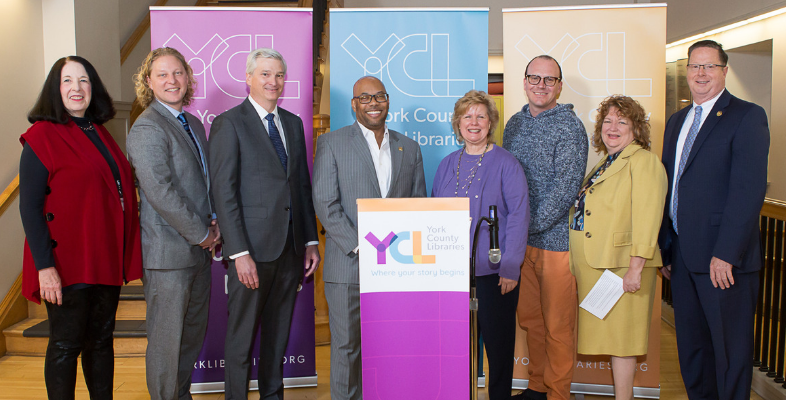 York County residents have many reasons for visiting the library: technology, job search, research, book discussions, educational programs, after-school enrichment, and early childhood learning opportunities like Wee Build, Family Place, and story time. So for this National Library Week, or any week for that matter, consider stopping by one of our multiple locations to see what we’re up to. You might be surprised by what you find!